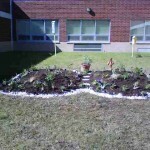 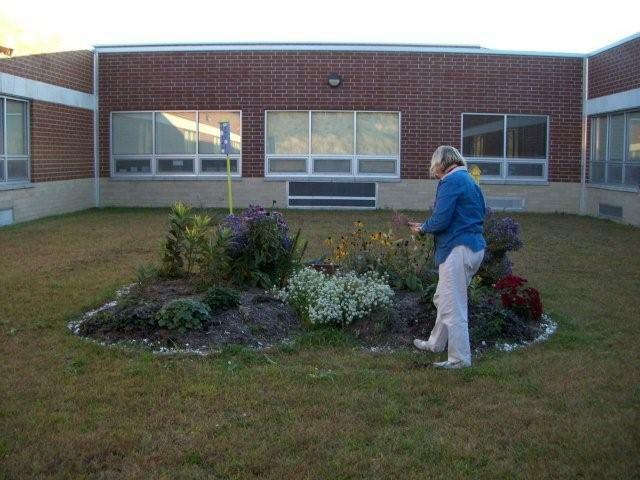 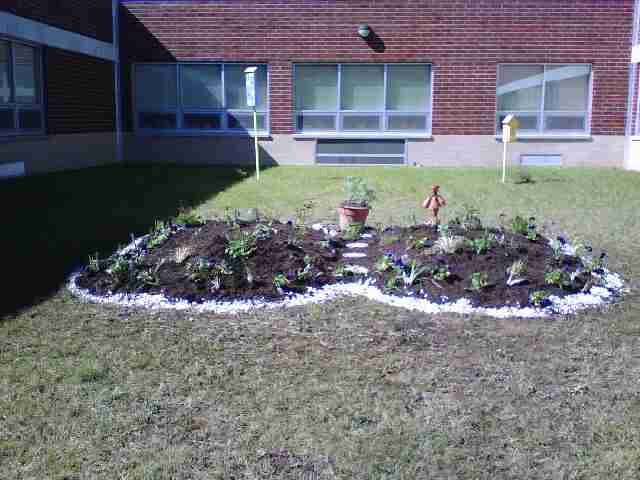 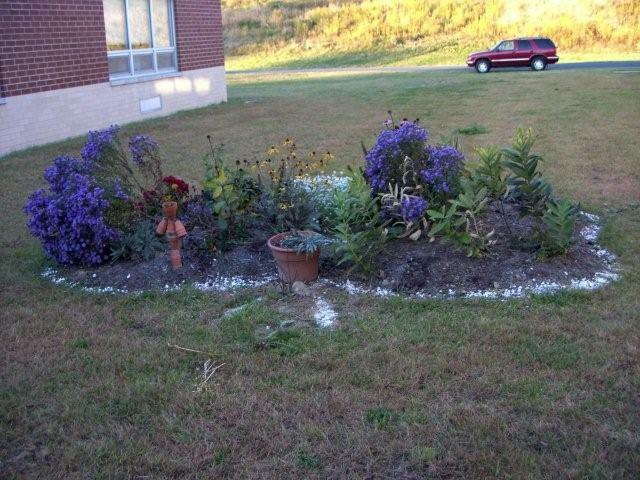 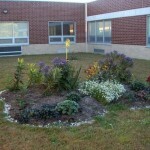 Lisa developed this butterfly shaped garden at Central Catholic with the help of her kindergarten class and the Garden Club. 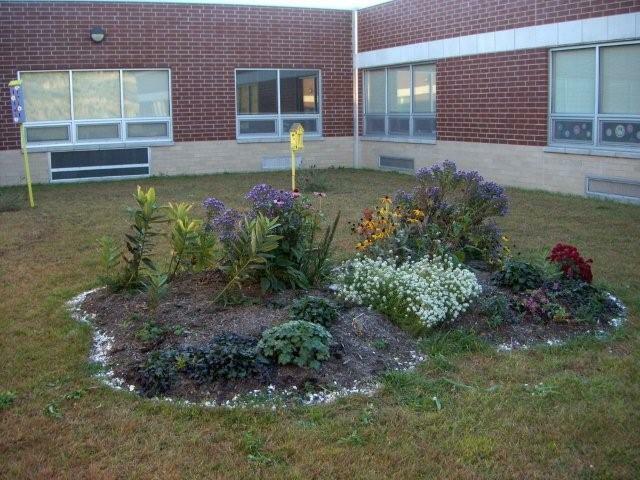 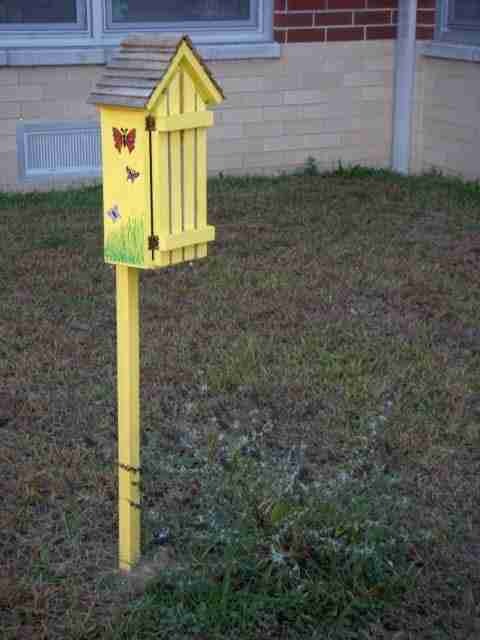 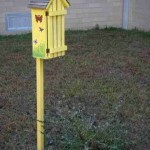 It features a number of plants that attract butterflies. 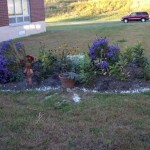 See how much it has grown since the spring!